London has it all. The hustle and bustle of this famous city is legendary. 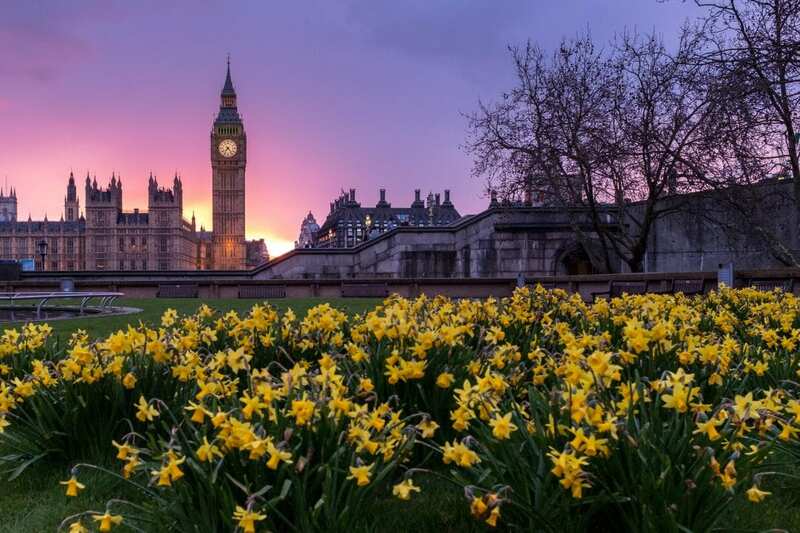 However, London also has some great places to chill and relax that you might not know about. Centuries of unrivaled history, tantalizing restaurants and bars, cultural events found nowhere else on earth, and the friendliest people on the planet. Ok, maybe scrap that last one. We’re not that bad though. Just a bit on the frowny side. 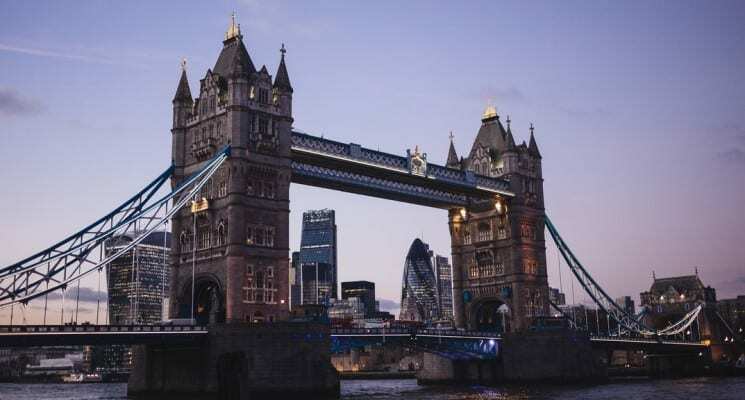 Unsurprisingly all of London’s charm, and London’s attractions, comes with the price every major metropolis has to pay. Constant, unceasing, cacophony. No matter how much London has to offer, the hustle and bustle can all get a little bit too much at times. Maybe that explains the frowns. From the outside looking in it may appear like the heaving mass of London moves at a 100 mph. And it does, but fear not, there are many spots in the city locals utilize to slooooow down the pace. Nice places in London, with grass, greenery, trees, and best of all…peace. Places we go to relax, and to turn that London frown upside down. 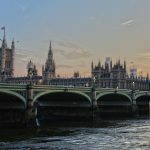 So if you are new in London and feel you need a break, slow down the pace, and find some much needed alone time to check these chill London spots out. Also, if you want to explore some other quiet places in the city have a look at our guide to the best museums in London. You can definitely find peace in some of these, as well! This is, by far, one of the nicest places in London to just plop down on your tush and relax. This awesome park is 790 green acres of dreamy hills, usable ponds, ancient woodlands, and a lido! All this and awesome views of the skyline too! 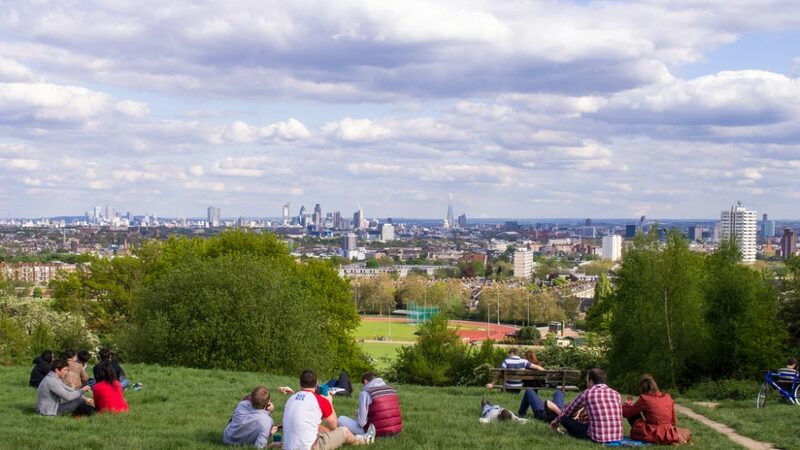 Parliament Hill is the largest hill in the park, and its views over London are protected by law, meaning there will never be a huge billboard blocking the city (errr, hopefully). Do yourself a favor even if you are only visiting London for a short time and check this park out. This 11th century church was extensively damaged during the Second World War. The remaining ruins, however, have been turned into an oasis in the middle of bustling London. 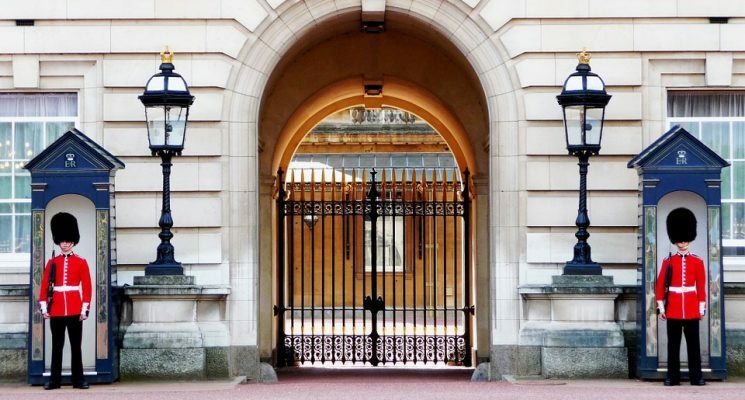 Tourists walk by this amazing London attraction all the time without noticing, so make sure not make that mistake too. There is a well manicured lawn, and a fountain within the ruins, as well as plenty of benches arranged in a meditative circle. A true gem in the heart of London, and a great place to chill the fudge out. This little gem in South East London contains the ruins of a 12th century abbey and 69 hectares of thick woodland. The ruins of the abbey are fully accessible and free for you to explore. The accompanying woodland is regularly covered in thick blankets of bluebells, contains 3 ponds that are home to many birds, and has many benches and picnic spots to pass the hours. You will be hard pressed to find a more chill spot in London to enjoy some beautiful nature. There are 8 royal parks dotted across London. Greenwich Park is my local and personal favorite – not being biased at all. The park includes an extremely secretive deer enclosure and an often deserted flower garden that has ponds, tones of squirrels, and beautiful flower arrangements. Yet another amazingly chill spot in London that allows you to take a deep breath and chill. 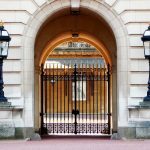 Visit the Royal Parks website for a full list of all 8 parks, and what they have to offer. Highly recommended for visitors and residents of London alike. 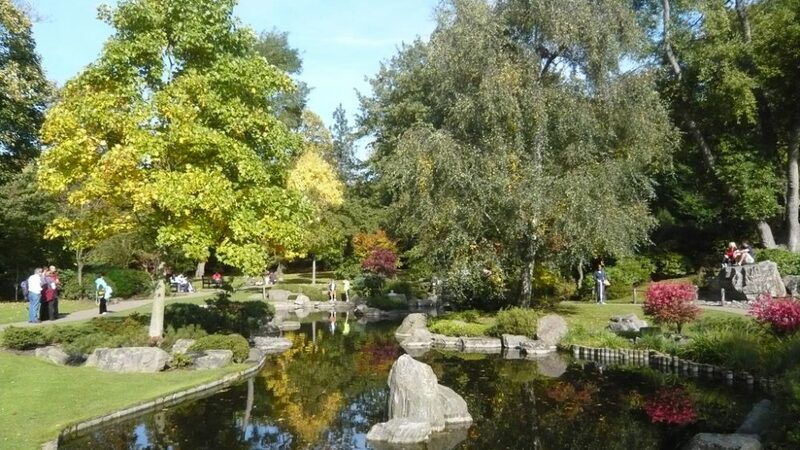 Situated within Holland Gardens, this serene Japanese garden was donated by the city of Kyoto to London and celebrates the friendship between Japan and the UK – how nice! Here you will find everything you associate with Japanese; waterfalls, plenty of fish, stone lanterns, contemplation gardens, and peacocks roaming free! Tourists miss this place all the time as well, so don’t be like them! 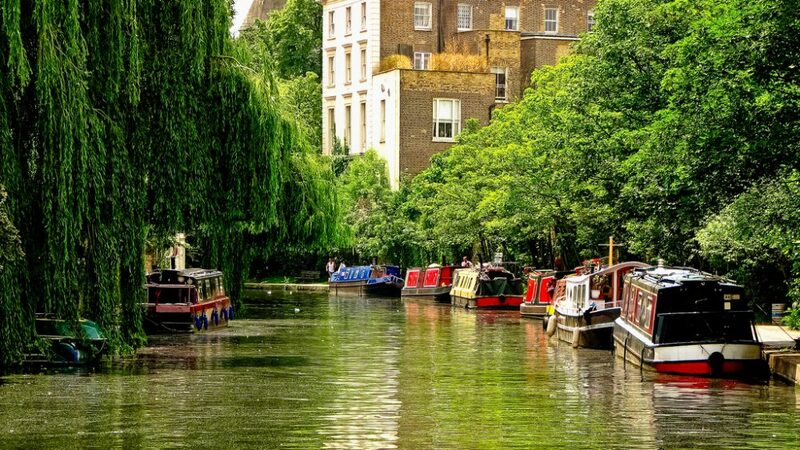 Regent’s Canal runs through this cool park, allowing you to watch canal boats silently pass by as you relax, tucked away from the hustle and bustle of the city. If you are into boats and canal locks (and who isn’t into canal locks?!) you can watch the locks as they raise and lower the boats to different levels of the waterway. The park itself is a great place to chill out and includes a small ecological area for you to relax in. One of the nicer spots in London if you want to be on the water. This 300 meter long luscious roof garden is open to the public until 9 PM. The main path through the garden takes lots of detours into the varied trees and plants. There are also lots of little hidden benches to relax on – during the lunch hours you will find city bankers having a peaceful lunch here. The garden also contains a 60 seat performance area where community activities take place. Another chilled out London gem! Relax in London? Even after all the choices we’ve listed it still sort of feels like an oxymoron, doesn’t it? If you really want to get away from the city for a bit, then Epping Forest is one of the best quiet places in London to feel like you’ve left the city altogether! The extensive forest is a an area of conservation, and houses grassland, wetland, and thousands of rare plants and insects. Wedged in between the outskirts of East London and Sussex, Epping Forest was once a royal hunting ground. Nowadays you’re more likely to see families out for leisurely strolls, or dogs chasing squirrels through the bushes, but it’s a place brimming with natural beauty. Epping Forest is a one of the best quiet places in London to spend some hours walking, cycling, or relaxing in the sun. Taking a walk is a great way to clear your head, and with its numerous windy trails Epping Forest is the ideal place to take your mind of the stresses of city life and reconnect with the natural world that often seems like a foreign planet to London. The strangely unattractive glass and concrete mass that is the Barbican Center is Europe’s largest arts and conference center. As well as playing host to a myriad of events it also contains London’s second biggest conservatory. Home to exotic fish and over 2,000 species of tropical plants and trees, the Center is a pretty good way to spend a few hours on a Sunday, which is unfortunately the only day it is open to the public. The Barbican also has a huge square at its center with water features and little hideaways where you can read, work or study for hours. Stave Hill focuses on urban ecology and is also a nature reserve. The area contains varied habitats from wetlands to woodlands and tours through the park are available which are led by a park warden. You are also free to explore for yourself and wish away the hours, if you so choose. Postman’s Park is located in central London, a short walk north from St Paul’s Cathedral. Postman’s Park’s “main attraction” (other than being a really cool place to chill) is the Memorial to Heroic Self Sacrifice. Erected in 1900s this monument is a memorial to ordinary people who died while saving the lives of others and who might otherwise be forgotten. Really cool, huh? The Park’s garden is covered by trees providing a lot of shade and has many benches that are surrounded by gorgeous plant arrangements. There are many pathways for you to explore and lose yourself in the middle of London. Highly recommended if you are looking to get away in the very heart of the city. This is definitely one of the nicest places in the the very heart of London. If you’re looking for quiet places in London to get some good thinking done (or no thinking at all) then what better spot than a library? The British Library is home to the world’s largest collection of books, containing over 150 million items from all over the world, including the Magna Carta. In a library of over a million books, you’re sure to find something to your taste. 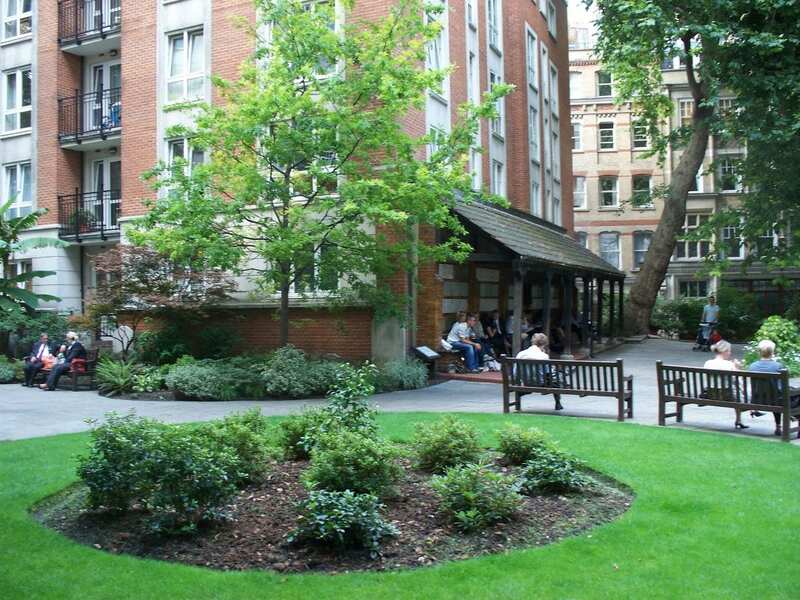 So grab a book and find a secluded spot and enjoy one of the best quiet places in London. The numerous reading rooms are great spots to go if you want to get some serious study done, or just to read and relax in silence. The library often hosts fascinating exhibitions covering a variety of topics, so make sure to check out the website to know what’s going on. 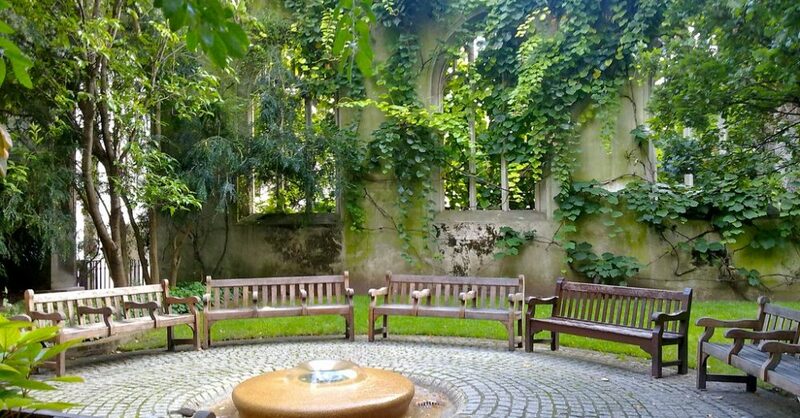 This sanctuary in the middle of bustling King’s Cross is a great place to relax in London, and learn at the same time. The Nomadic Community Gardens is one of the most interesting of our quiet places in London selection, and one of the city’s most innovative spaces dedicated to helping the community. 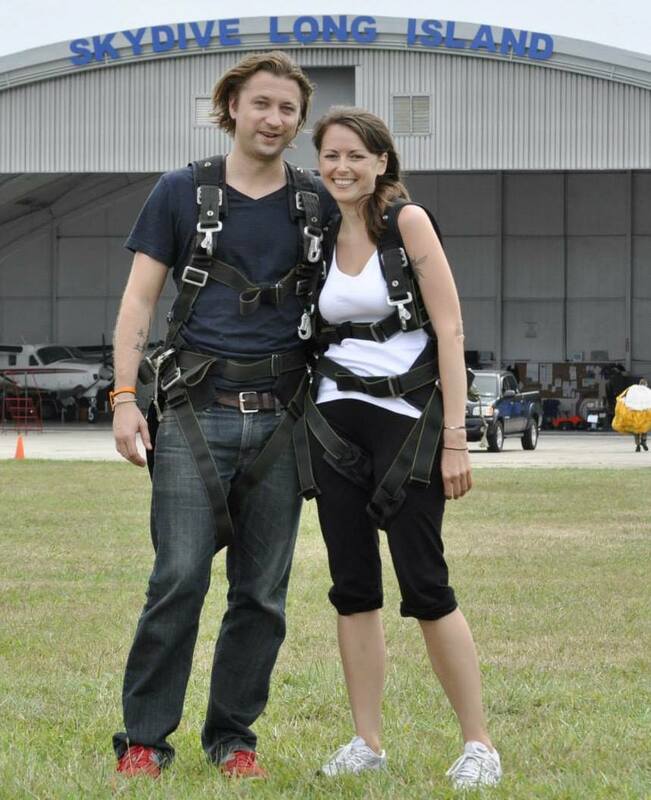 Their ethos is fascinating, and the atmosphere of the place is something truly remarkable. This non-profit organization based in Shoreditch aims to create a space for growing, learning, and sharing in order to combat the alienation and isolation fostered by city life. It’s also a great spot to visit and relax in London! Factors such as a high cost of living and accessibility mean that in a big city like London, many communities become marginalized, and vital support networks are broken down. This fascinating initiative works to reaffirm a sense of community by allowing local residents access to a space where they can learn new skills, develop connections, and discover new purposes. Growing food is a universal language, and in London, finding a space to do this is almost impossible, with residents often waiting years to be granted access to an allotment. At the Nomadic Community Gardens, they build portable vegetable beds so that any outdoor space can be used to grow food! Clever, isn’t it? The Nomadic Gardens have become much more than just community gardens now. Cafes have popped up inside the gardens which serve delicious vegan food, there’s a graffiti wall, and you can always find someone strumming a guitar or telling a story. It’s a great spot for people watching too, with a variety of curious characters always hanging about. The gardens are a great place to spend an afternoon in the sun chilling out alone or with friends as you marvel at the incredible sense of community spirit that they represent. 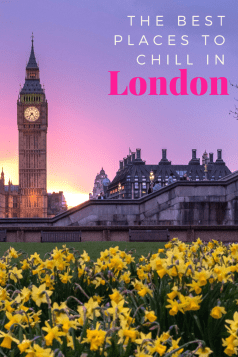 If you don’t want to leave the city but desperately want to find a quiet space to relax in London, then this ticks all the boxes! Battersea Park is one of the best quiet places in London to spend a rare sunny afternoon, featuring hidden pathways lined with leafy canopies of trees, grassy clearings, and even a charming boating lake. If you need an escape from the concrete jungle, then this 200 acre park just south of the Thames in the London borough of Wandsworth is the ideal place to spend an afternoon and relax in London. Battersea park boasts views of the Thames and Chelsea Bridge which, during the evening, is spectacularly lit up. The Peace Pagoda is a great spot to sit and reflect while you watch the boats lazily drifting by along the river. If you’re looking for a peaceful spot to relax in London then Battersea Park is a gem amongst the city’s parks, and one of the most peaceful places in London. Watch out for the cheeky squirrels though! 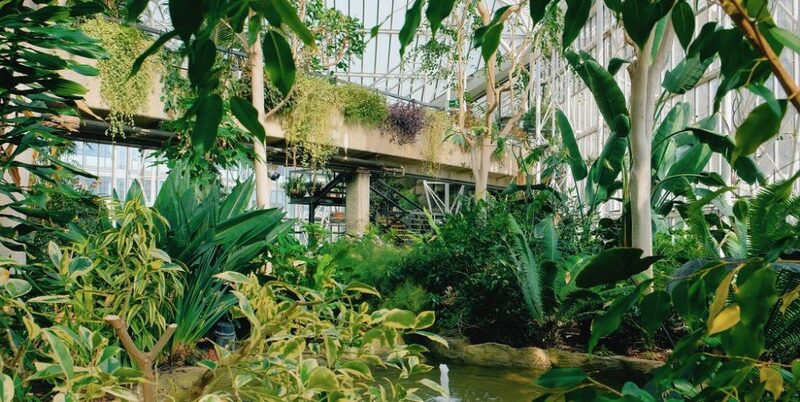 Located in Southwest London, Kew Gardens is one of the best quiet places in London to spend a day reconnecting with nature and learning about Earth’s diverse flora. The gardens were opened in 1759, and is now London’s largest UNESCO world heritage site. It’s home to the world’s largest and most diverse botanical and mycological collection, and is a great day out if you want to clear your head and breathe some fresh air. Explore the Temperate House, the world’s largest Victorian glasshouse, and learn about some of the planet’s most threatened plant species. The Princess of Wales Conservatory houses a grassy wonderland and features a range of plant species from the deserts and tropics. The expansive gardens also feature a bamboo garden, a lake, an arboretum, and a palm house. After you’ve wondered through the park head over to the Woodland Garden and Temple of Aeolus, a calming hidden corner of the gardens where you can have a spot of lunch on the grass. There’s also 37 acres of classic woodland to explore inside Kew Gardens! These stunning gardens are truly one of a kind. Kew Gardens is one of the best peaceful places in London to reconnect with nature, and learn about the wonderful flora that inhabit our planet. 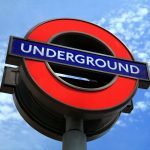 You won’t believe you’re still in London! 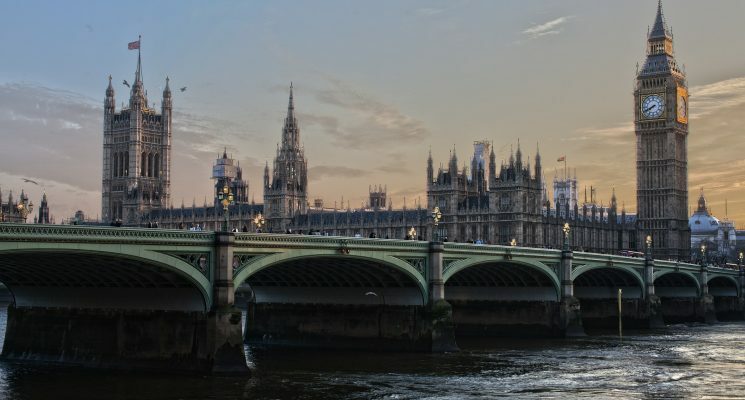 The Southbank Centre is one of London’s iconic spots, and its busy arts venue plays host to a variety of cultural, social, and educational events every day of the year. Although it’s not really where you’d think of going if you desire an escape from noise and people to relax in London, there is a hidden gem inside the centre where you can find some much needed peace and quiet. The National Poetry Library can be found on the 5th floor of the centre, and is home to all of Britain’s contemporary national poetry publications since 1912. It was opened in 1953 by T.S. Elliot and Herbert Read, as a space dedicated to poets and their art. The library is a great spot to sit, relax, and read some damn good poetry. The Poetry Library overlooks the Thames, so you can watch the crowds of people pass by outside from your silent spot of solitude. This little library is definitely one of the most peaceful places in London, where you can escape the chaos of city life for a while. This tiny little island is located in the middle of the River Thames at Twickenham. It gets its name from the – you guessed it – eel pies (mmm) that used to be sold here due to an historic abundance of the slippery fish. The only way to access this chill spot in London is by boat or a small footpath connecting the mainland to Eel Pie Island. The best thing about Eel Pie Island? No cars! There aren’t even any bikes or dogs on this 8.9 acre island, which definitely sets it apart as one of the most peaceful places in London! The interesting assortment of characters that inhabit the island are pretty keen to keep it as peaceful, quiet and un-London-like as possible – hence the numerous “keep out” signs that can be found outside the kooky cottages. It might be tiny, but Eel Pie Island has a fascinating history dotted with a haunt of famous characters. Charles Dickens used to frequent the island during his lifetime, and the likes of The Rolling Stones, David Bowie, and Pink Floyd played raucous shows here back in the swinging 60s! Today, a visit to the island is a much quieter affair, making it the one of the best quiet places in London to take a leisurely stroll, and, hopefully, not irritate the locals! 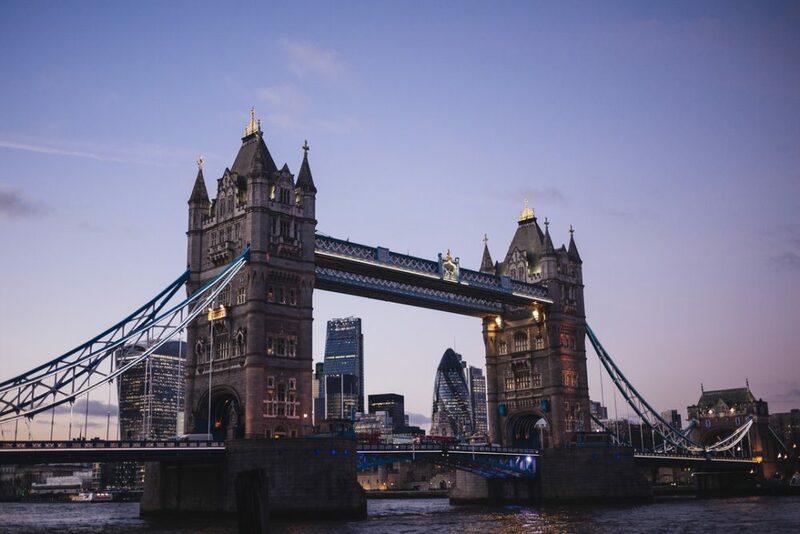 London can be a pricey city to visit, so for those traveling on a budget saving every and any penny on accommodations is pretty essential. 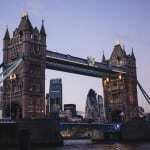 Thankfully there are some really great hostels in London that can help you keep costs down. Wombats Hostel London: Wombat’s runs a well known and high quality chain of hostels in Europe, and its London hostel is no exception. Sporting multiple common areas, a huge kitchen, and an awesome on site pub, Wombat’s is without a doubt one of the best hostels in London. Click here to read reviews or for more information about Wombats Hostel London! Astor Hyde Park Hostel: The hostel is located in a beautiful Victorian Townhouse and sits right across the street from stunning Hyde Park, in one of London’s poshest neighborhoods. The location, awesome staff, and its relaxed vibe make it one of the best hostels in London. Click here to read reviews or for more information about Astor Hyde Park Hostel in London! 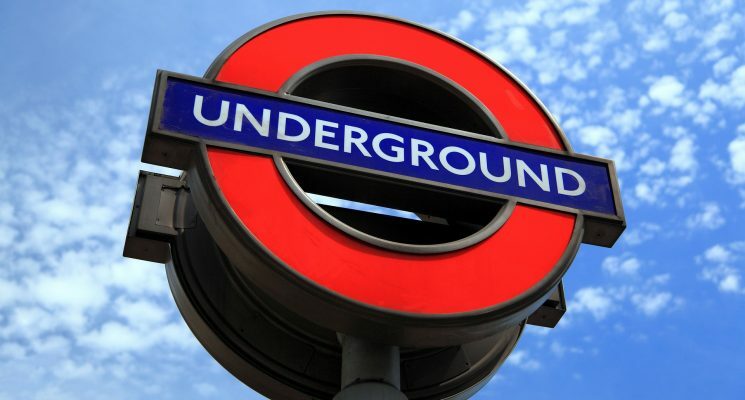 For more affordable accommodation options check out our guide to the best hostels in London!